The Summer term is always a crazy busy one for us and this one has been no exception! Our normally busy schedule was exasperated when we realised that several concerts we had booked over the last year all fell within 2.5 weeks of each other! 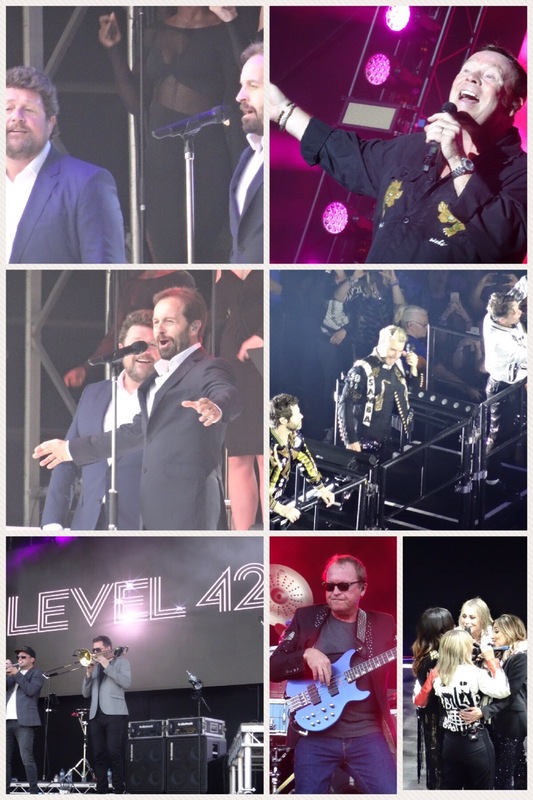 So we had a rather busy and musical June seeing some of our most favourite musical icons- Take That at the 02 (with All Saints who were also pretty good! ), The Royal Philharmonic at the Albert Hall, Level 42 and UB40 at Newark Featival and then Michael Ball and Alfie Boe at Lincoln Castle! A night was free in our diary (1st July) and so we jumped at the chance of getting our errands done and dusted asap and hitting the road. Our destination wasn’t too far- just 15 miles down the road. We were trying a C&CC certified site outside of Harleston called the Orchard. Near it was a National Trust managed site with a motte and bailey – apparently the largest in England. Unfortunately the site wasn’t managed at all and there was diddly squat to see, so we sent my new sparkly drone (DJI Phantom 3) up to see and still nope, nothing. So off we went to our campsite where we proceeded to sit and chill and to our hearts content. We were the only people on site however despite it being one of the Camping and Caravan Club “hideaway” sites- unfortunately it wasn’t one of the most peaceful afternoons we’ve had due to lots of noise from the surrounding houses. 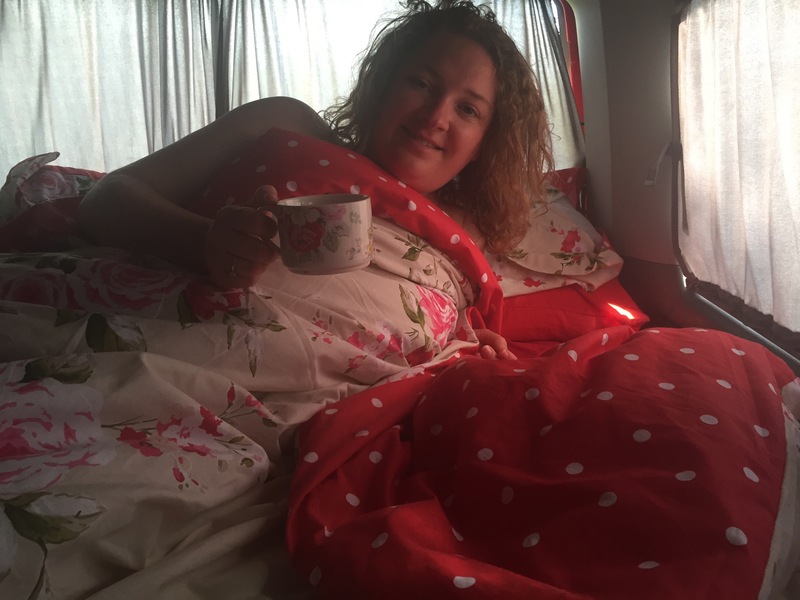 One of the purposes of the trip was to try out our summer duvet – a light 4 tog- which was fab. I’m in love with our duvet cover too! 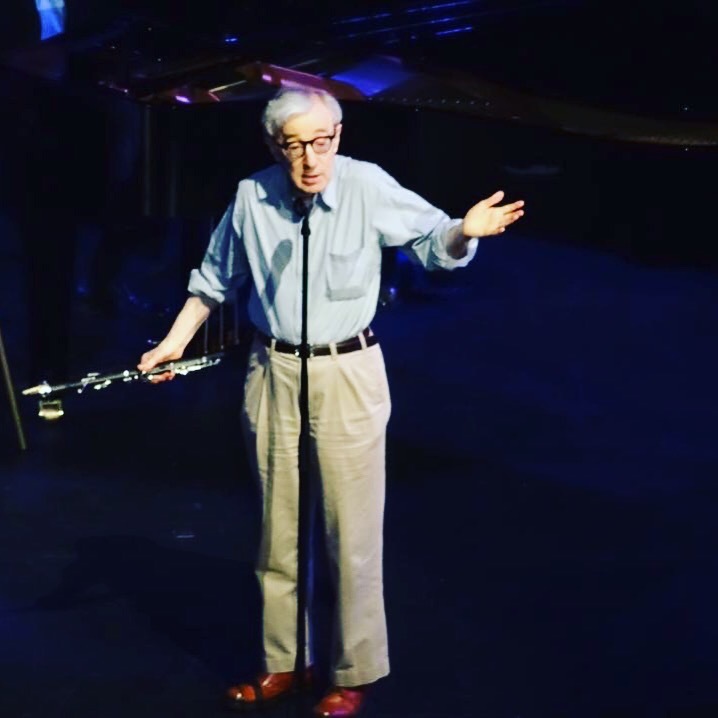 ﻿ Next day we nipped down to the Albert Hall like you do to see Woody Allen! Amazing! And Keith’s hero! Ever since that it’s been caos. The next day we had a flood (burst water pipe!) which has left a trail of devastation downstairs – on top of which we have had two exams days 2 concerts and 3 gigs! 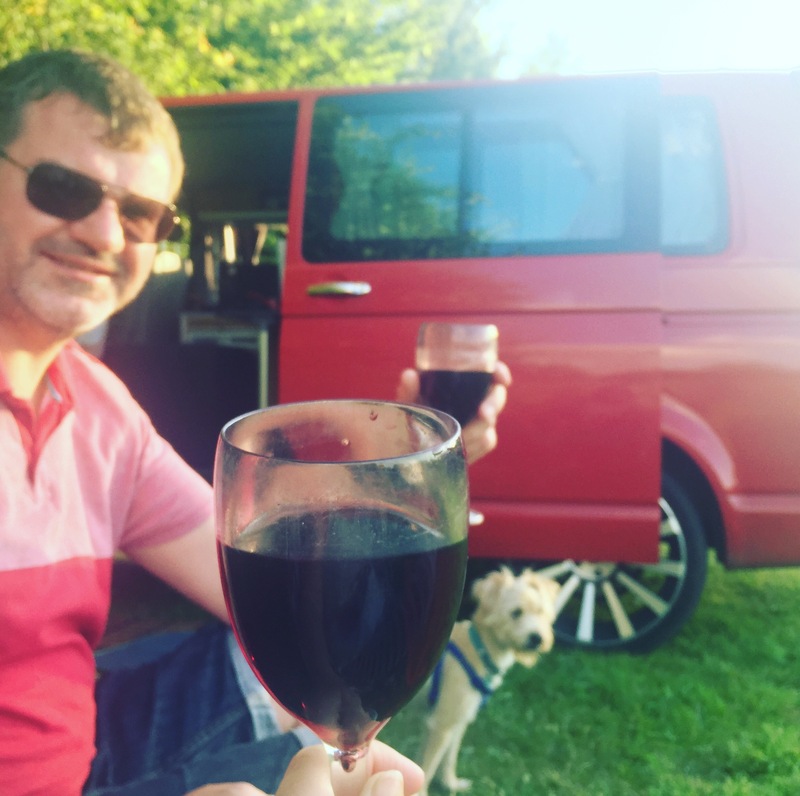 We are currently carpet and furniture less downstowns so last night we nipped down the road for dinner in Ruby at a local picnic site and dusk walk which was just what the doctor order. One week left at school- this time next week we hope to be able to pop away for a night or two to recharge the old batteries! The. 3rd Aug we’re off for our Summer trip! More on that another time!